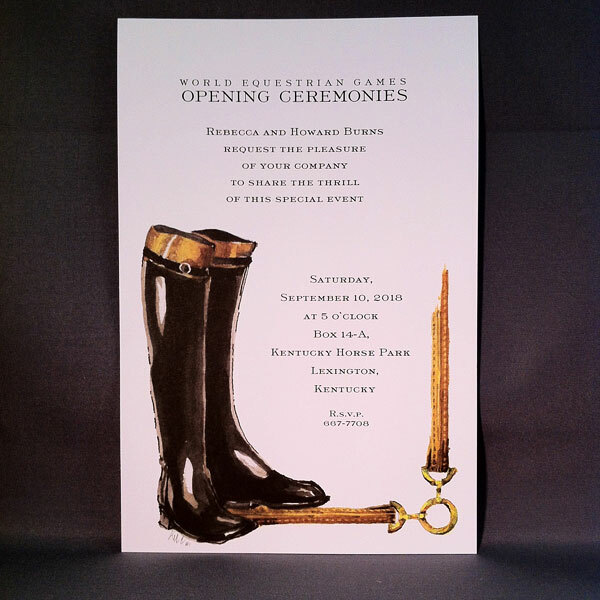 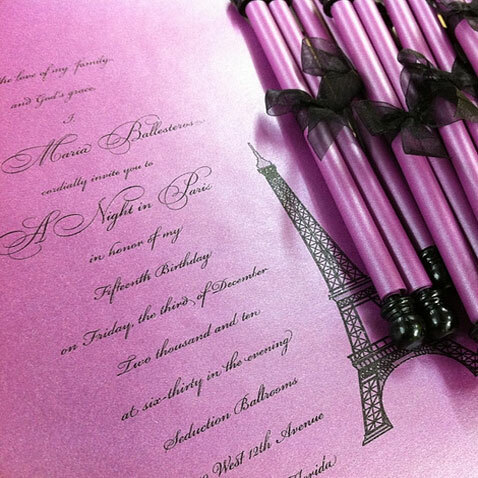 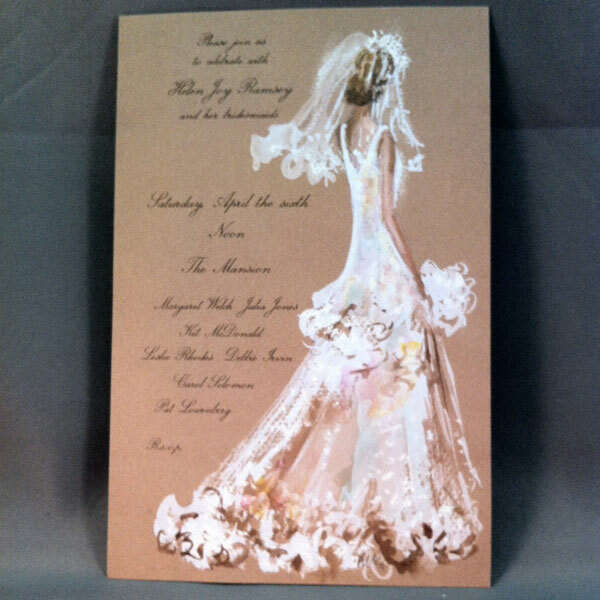 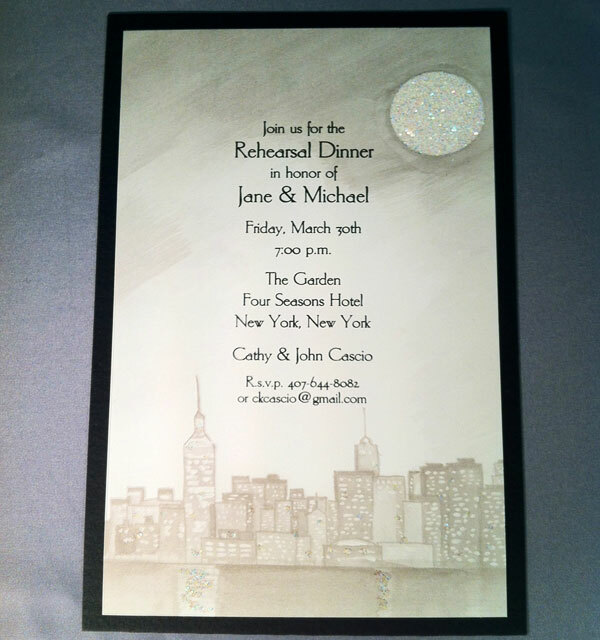 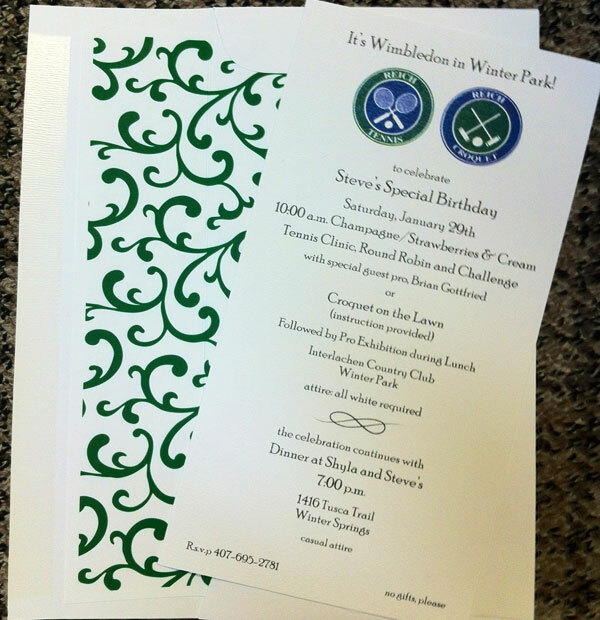 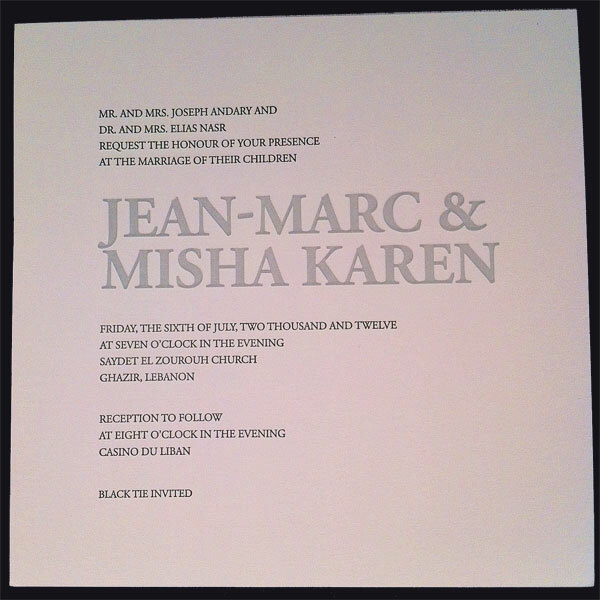 A small sampling here of some party and event invites…. 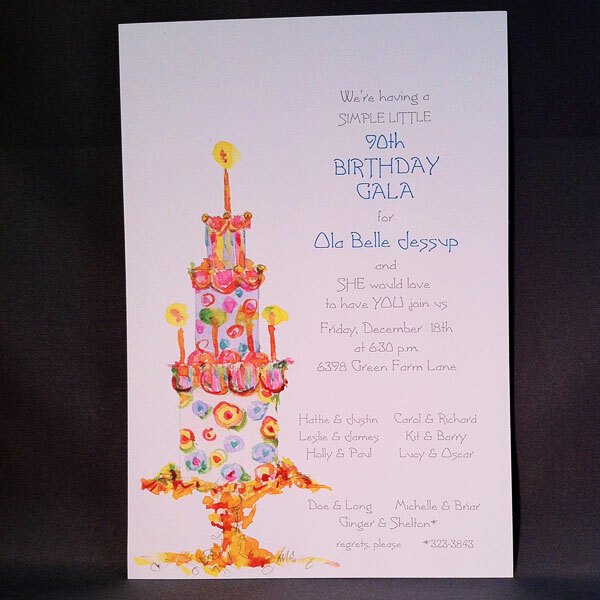 Whether it’s your 10-year-old’s soccer party or your 90-year-old dad’s birthday…. 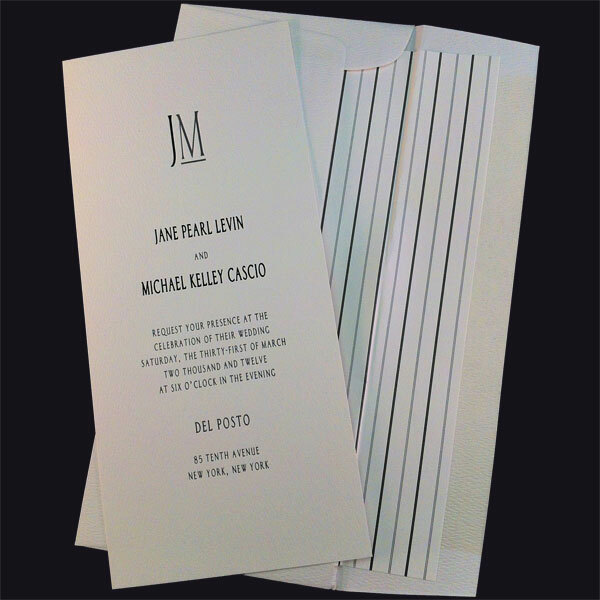 We’ve got just the right invitation. 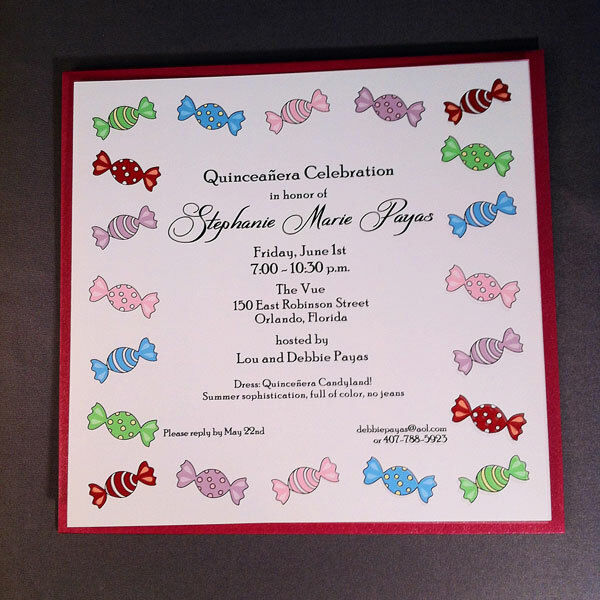 Bridal and baby showers; picnics; family reunions; special birthdays for children and adults and corporate events. 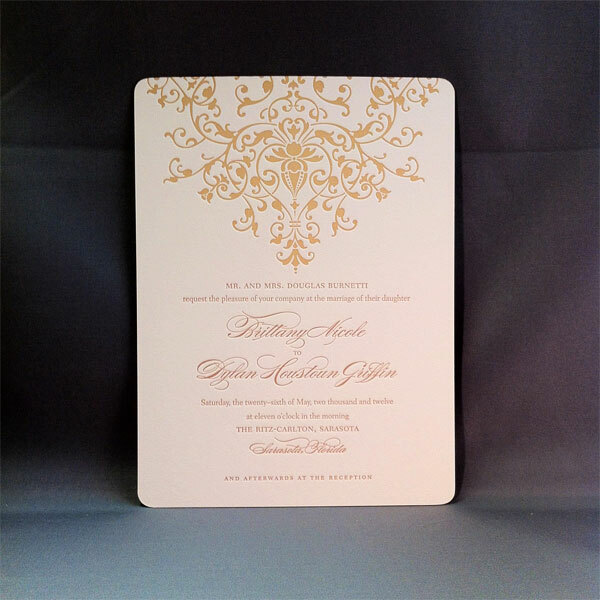 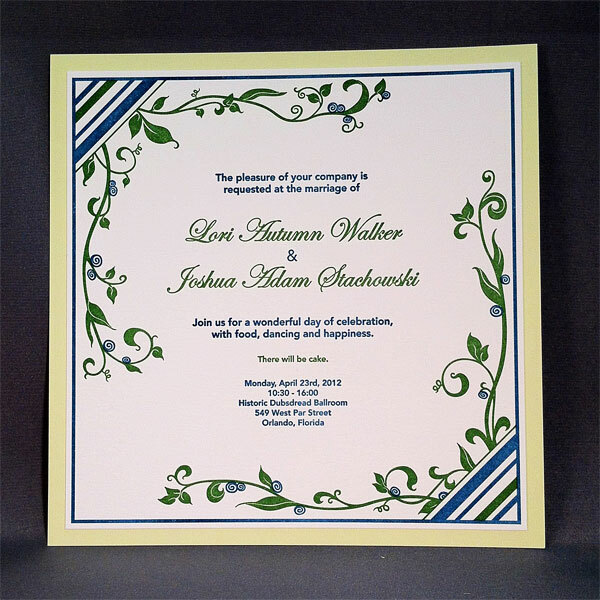 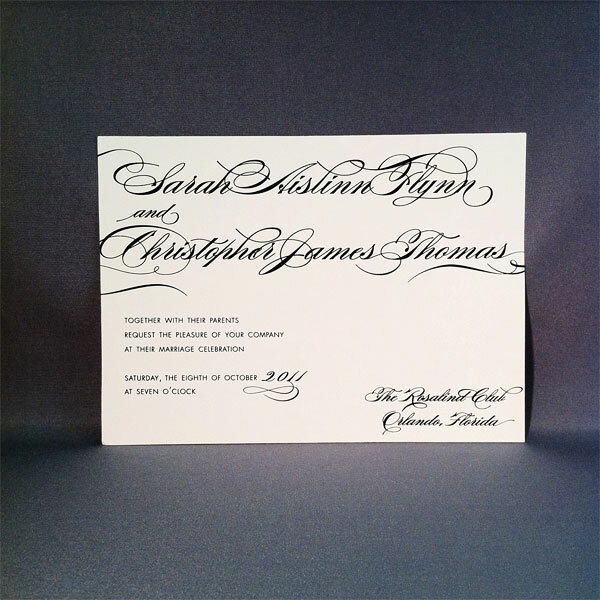 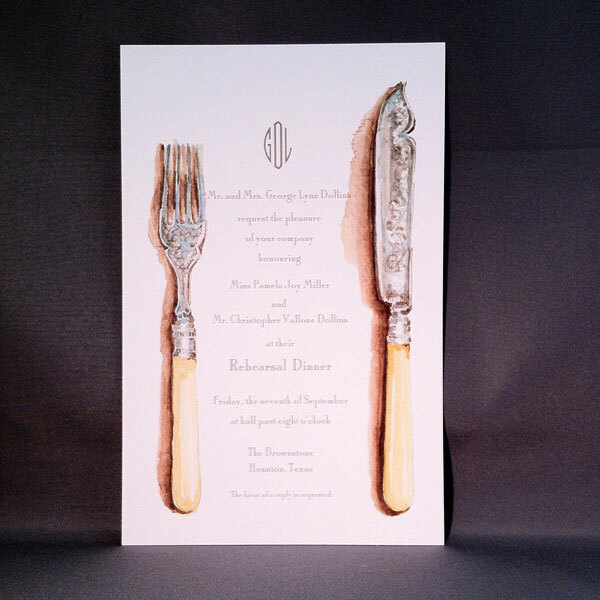 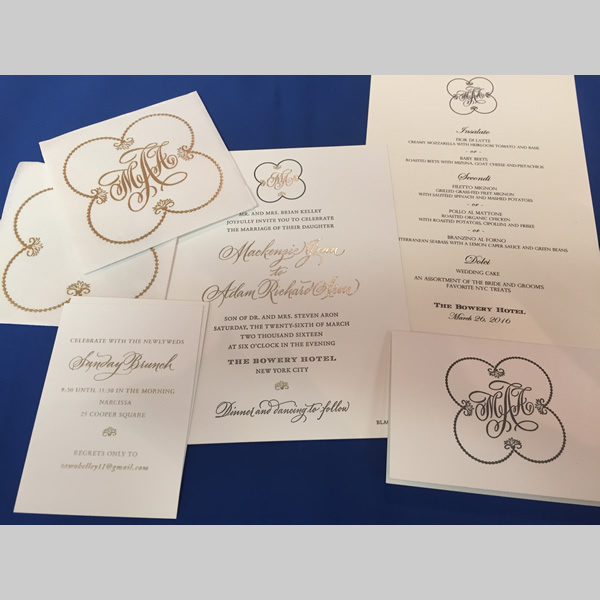 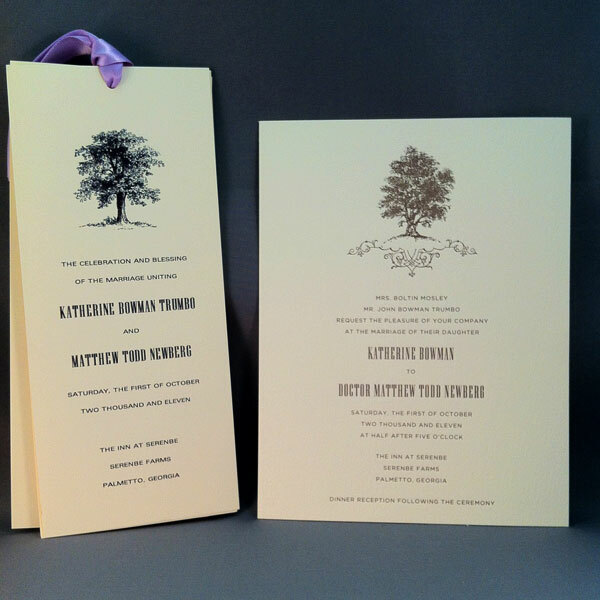 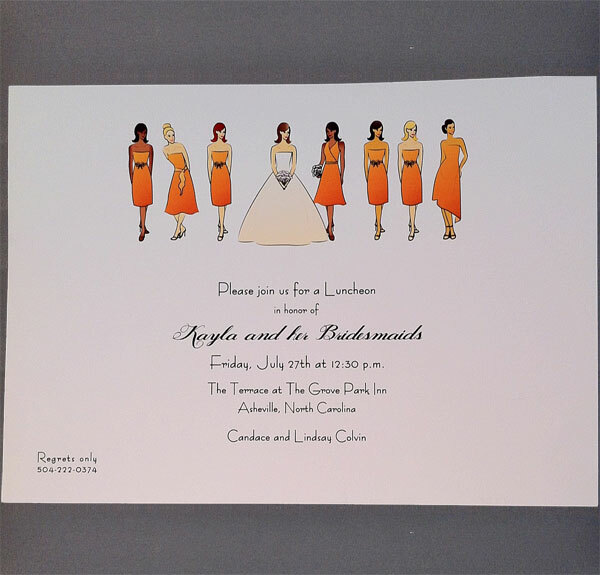 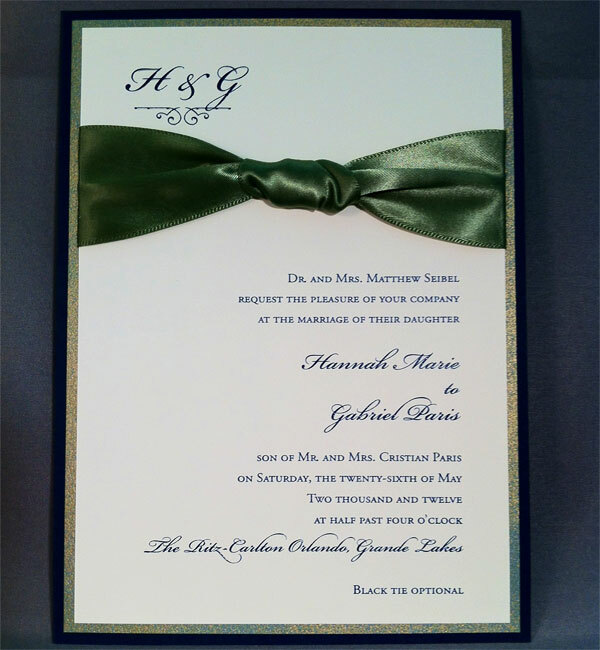 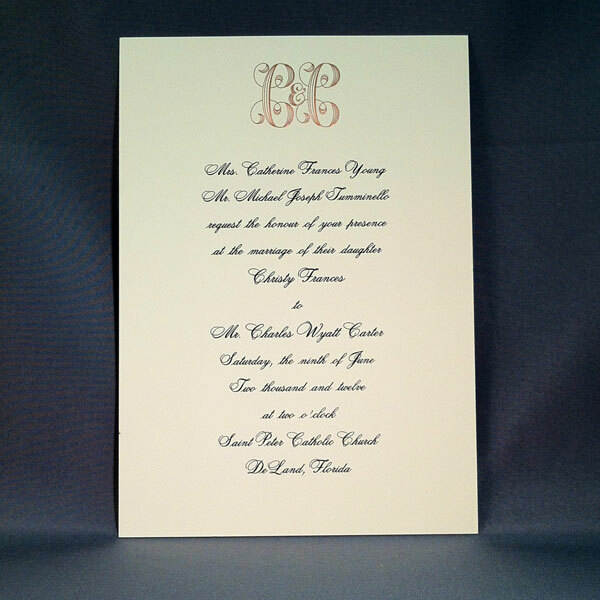 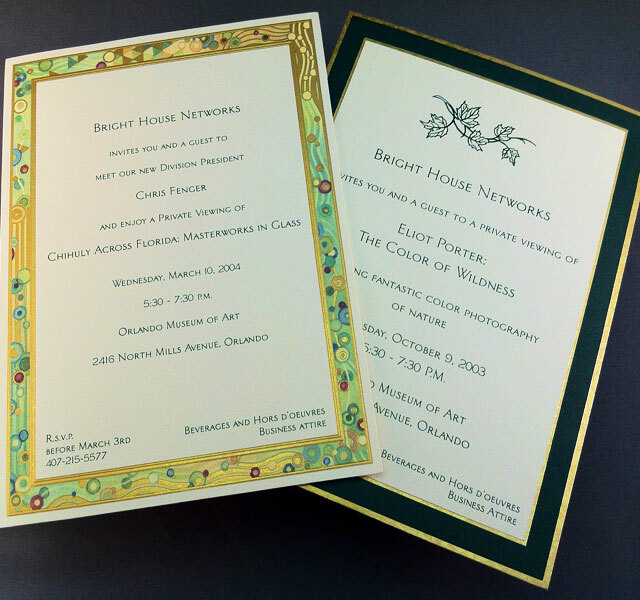 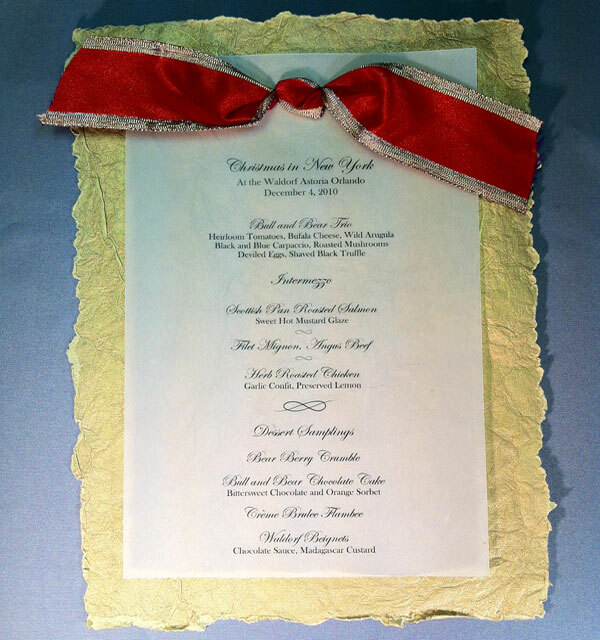 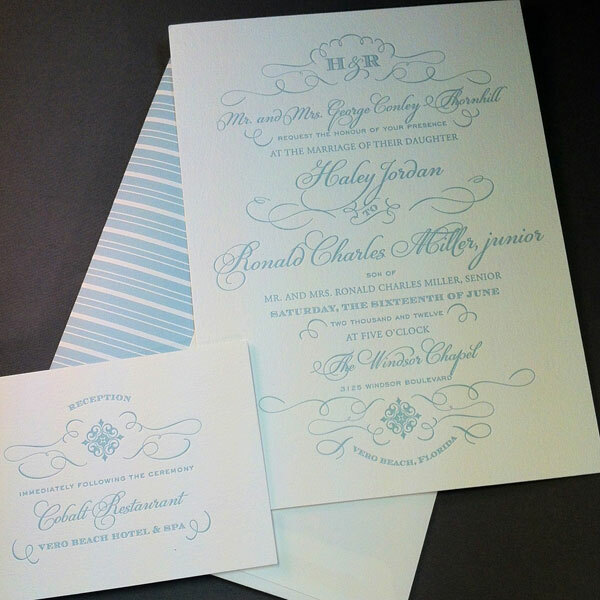 We do in-house printing on both invitations and stationery – so, if you need a note with someone’s name printed on it, for tomorrow – we can do it!